In our last update, we shared an easy new way to create even the most innovative steps and benches: the Auto Pool Step feature. Today, we’re improving that already popular tool to make it even easier to create the unique steps and benches that your clients want. The new Arc/Corner step will snap to arcs and corners to create a straight staircase. The new Wedding Cake stairs offer both rounded and square options; they’re named Wedding Cake stairs because they start with one small step, and then each additional step expands outwards like the tiers of a cake. As soon as you click to insert your new staircase, you can select the new staircase style you want and then left click to place. The new staircases are easy to adjust to create the perfect new steps. 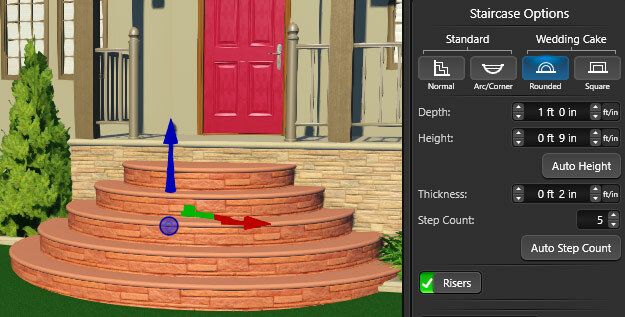 You can access these same settings in the Hardscape stage as well: just click Create Staircase, choose your staircase style, place it, and adjust your settings. Plus, in Construction Markup, it’s now easy to modify the line style for all styles of Staircases. 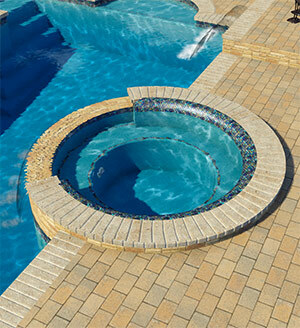 The new Auto Pool Step tool now makes it easy to create a rolled spa beam. It takes just a few simple steps: add the auto pool step, wrap around the shape, set the depth to zero, make it a few inches wide, and turn on the Rounded setting. Once you’ve added the rolled spa beam, you can quickly apply just the right finish in the Materials stage to get exactly the right look. The new Text Table tool in Page Layout is a great way to now add a clean table of text to construction sheets. Whether you need just a couple of lines or a large table, you can easily choose exactly how many columns and rows to add to the new table. Then, just grab the corner handles to resize it to fit the page. SketchUp models and 3D drone maps have proven to be two exciting, time-saving design tools — so we have now made it even easier to import 3D models and drone scans directly into Vip3D. FBX and OBJ file support means it’s now easy to import 3D models from any other modeling software! Plus, models imported as FBX files are as easy to update and edit as SketchUp files: just click the button in the panel or import menu and select the model you wish to load. Then, apply any materials from the Library to make the imported file match the existing content in your project. Once you’re done, you can easily save your results to your Library. Because 3D drone scans can now be imported straight into Vip3D — instead of needing to be imported into SketchUp first — the results are even better than before. Simply download an FBX model from DroneDeploy or Pix4D and then import it directly into Vip3D. It’s much easier and the results with FBX are higher quality. Giving your clients the exact look they want just got easier. With this update, you can instantly create round pillars and fence posts. Just check the box — you’ll see the update right away! You can also visit the Library to see the new round caps and skirts. 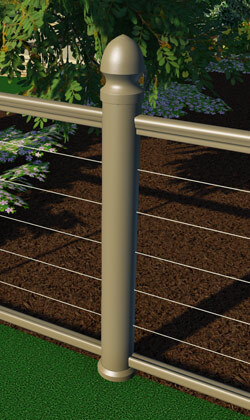 Plus, saving time by deleting fence posts in 3D is now easy to do in the Walls, Fences & Railing stage. Just double click to select the post you want to remove and press delete: it’s that easy. Whether you want to add your client’s email address or include their phone number — you can now instantly add that information and more to your projects. You can now add details when creating a new project or when accessing the Project Information tab. Plus, in Vip3D, the Smart Data tools mean that all of the information you add will automatically be included to the Page Layout. Once you add your client’s email address to your project, you’ll now see a new advanced signature field that gives you greater control over what your client sees when you send screenshots. To make it even easier, the recipient field will be automatically filled in for you. It’s now easier than ever to locate exactly where you’ve placed your design elements. When you browse your project content on the Currently Used tab, you’ll see a new highlight appear. It will help you can quickly and easily locate exactly where you’ve placed your design elements. When you’re exporting your pages to PDF, you’ll now find a new smaller file size — making PDFS even easier to save and share. Embedding custom fonts directly into your PDFs is now easy to do, too. Offer your clients an even more immersive experience when you choose from the 5 updated songs and 5 new sounds in the Sound FX Music category to enhance your next design. Structure Studios is also proud to introduce YARD: Your Augmented Reality Designer. 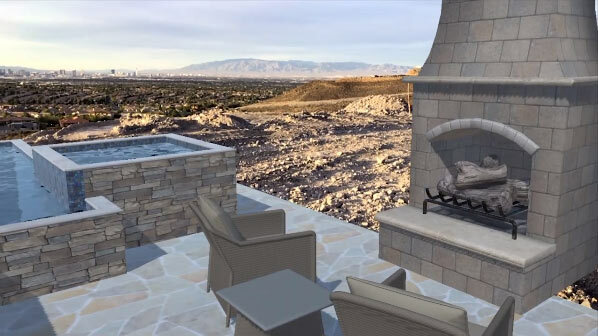 Our first mobile app (available for the iPad Pro), YARD creates a portal to the future that gives your client a brand new, totally unprecedented view of their future swimming pool, hardscape, and outdoor kitchen. Linked exclusively with Vip3D, YARD makes it easy to reveal your design ideas in Augmented Reality: just click the YARD button on any existing Library content you’ve saved or select design elements with Move and click the YARD button you’ll find at the bottom of the Library. You can also locate the YARD sharing options in the Export menu. 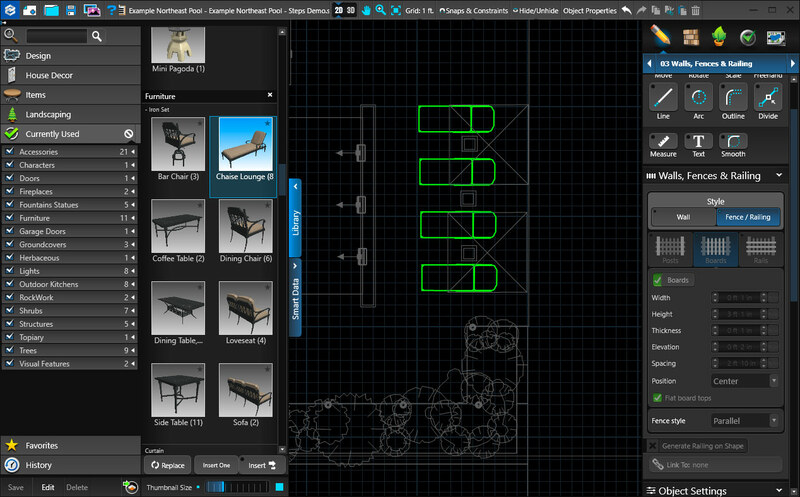 To see any changes that you’ve made to your design while using YARD, visit the Import menu. 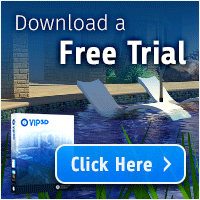 There, you’ll see a list of designs created in YARD that can be viewed in Vip3D. Please note that, once a design has been uploaded to either YARD or Vip3D, changes to features cannot be made in the other application. Instead, simply edit the features before uploading to YARD from Vip3D, or from Vip3D to YARD. Welcome your clients to their future: share with them the most groundbreaking new way of exploring outdoor living designs. Visit structurestudios.com/YARD to learn more. Visit the Materials stage to see the 47 new finishes from Vendor Partner Wet Edge. Check out the new Coral Sea 31 Lounger shape that Barrier Reef has added to their package. See the five new finishes that Pebble Tec has added to their selection. Ready to see what's coming up next? 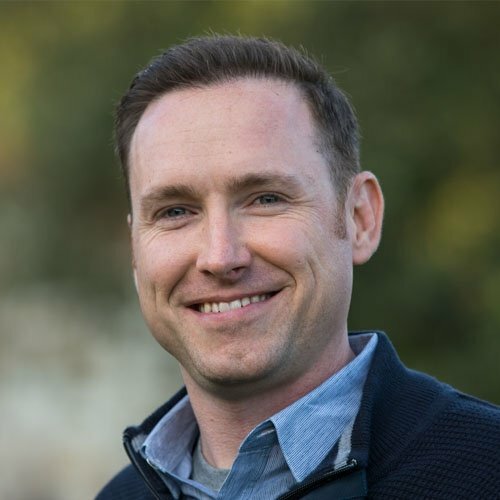 Today’s updates are just the start of what our team has planned for the rest of 2018. We think that everything can always get just a little bit better — even the most intuitive and user-friendly design software, and even the most visually stunning presentations. So to get first crack at what's coming in our next update, click subscribe and we’ll send it straight to your inbox.